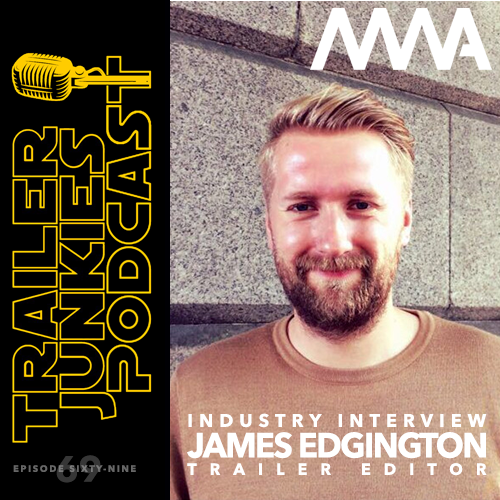 This week we are joined by James Edgington, a trailer editor from Mark Woollen & Associates. 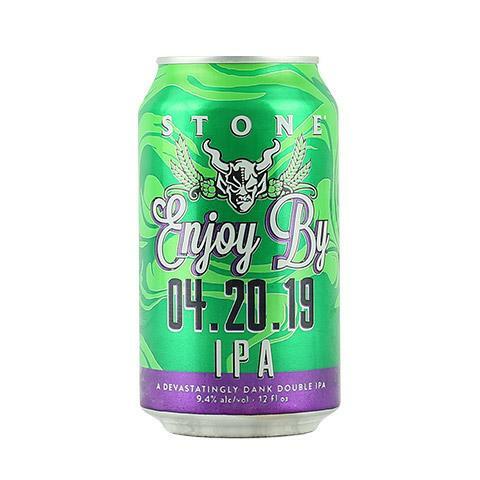 Jimmy continues his ABV dominance with his Enjoy By 04.20.19 by Stone Brewery with 9.4% against Ted’s Dreamspeaker by Modern Times Brewery tipping in at 7.2% and James joined us with his wine. Then three trailer junkies take turns lavishing the new Star Wars Episode 9 teaser trailer with fan boy love. Here are a bunch of trailers we referenced. 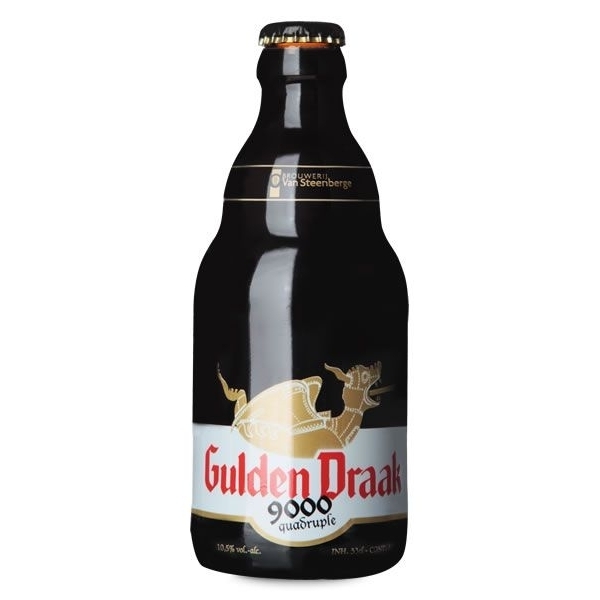 The beers this week were strangely apropo. 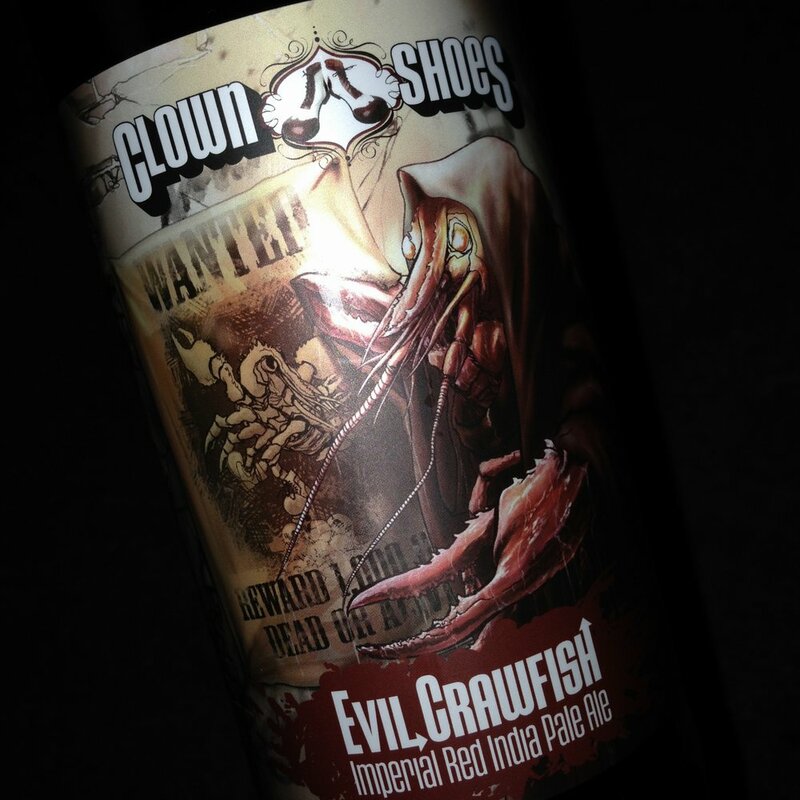 Ted was drinking Clown Shoes’ Evil Crawfish Imperial Red IPA and Jimmy had the Belgian Gulden Draak 9000 Quadruple. To round out the episode Jimmy introduces Ted to the Star Wars Gangsta Rap. 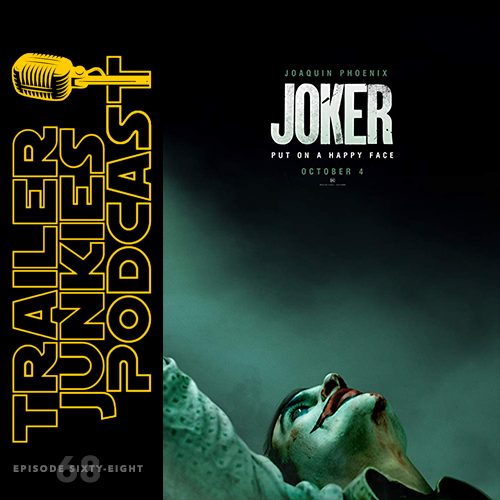 We drink some stouts and talk about trailer cutting, John’s career, the trailer for Lucy in the Sky & some cool thoughts on Us (we saved the spoilers until the end) Ted has a couple of reviews on Letterboxd. Feel free to check out Ted gushing over John’s work before he knew him by name from the first TJP episode of 2019. But first a couple of beers. 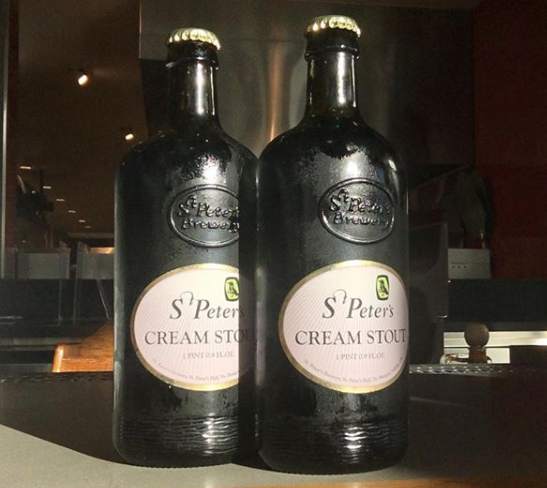 John and Ted are both having St. Peter’s Cream Stout and Jimmy wins the night with D’S NUTS at 12% ABV!